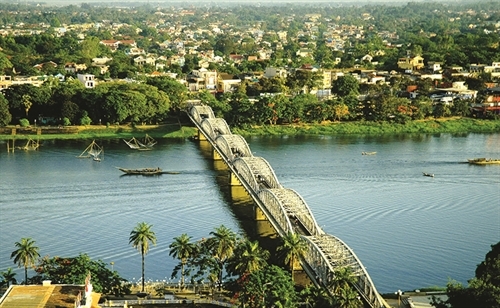 Thua Thien Hue is renowned for beautiful pristine beaches and five UNESCO-recognized heritages. They are the Complex of Hue Monuments - a complex of palaces, ancient tombs, temples and shrines - recognized as a world heritage site in 1993; nha nhac (Hue royal court music), recognized as an oral and intangible heritage in 2003; moc ban (wood blocks) and chau ban (royal records) of the Nguyen dynasty, recognized as the world documentary heritage in the Memory of the World Program; the imperial archives of the Nguyen dynasty, recognized as a UNESCO Memory of the World Program in 2017. 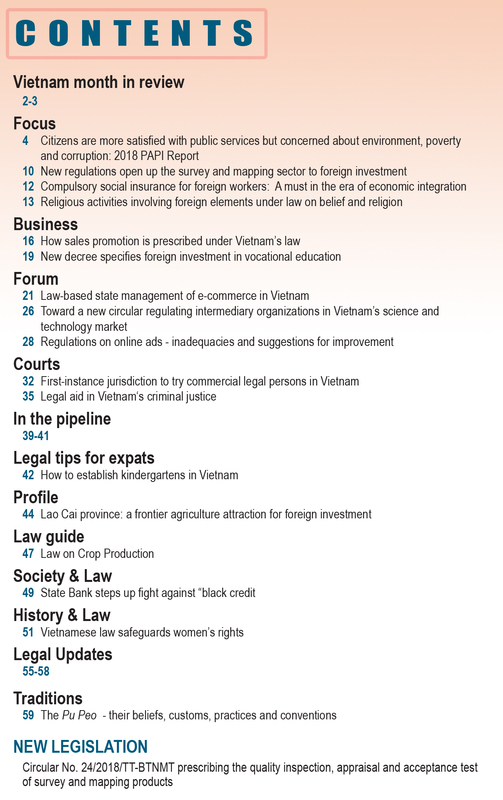 Nearly 40 years ago in 1981, Vietnam joined the Convention on Elimination of All Forms of Discrimination Against Women. Since then, the country has adopted many laws and policies to improve women’s leadership and political participation. 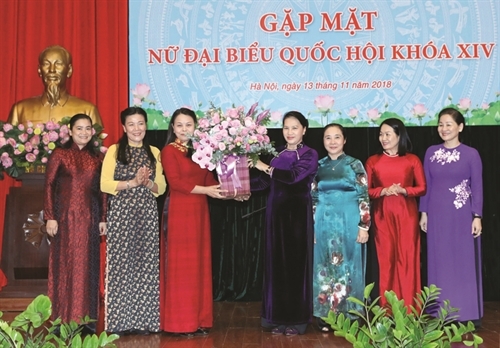 This article looks into and proposes solutions for increasing female participation in politics in Vietnam. 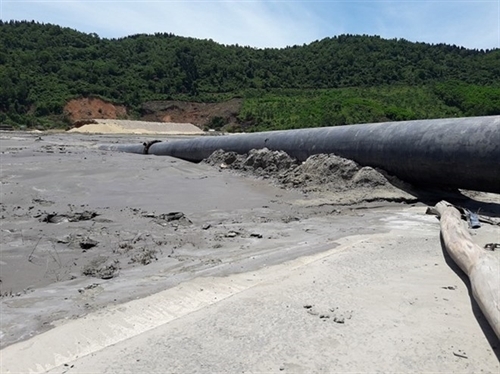 Vietnam’s laws on waste disposal at sea put the marine ecosystem, aquatic resources and people’s livelihoods under severe threat, according to experts. 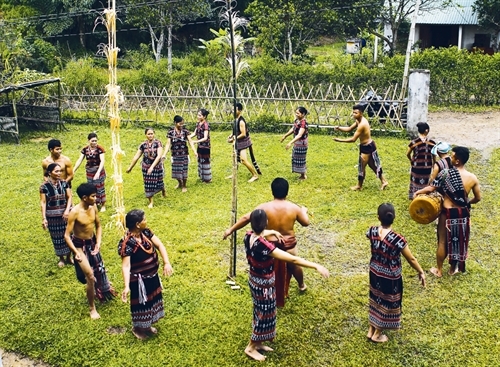 The Ta Oi, a Mon-Khmer language ethnic group with a population of nearly 35,000 living mainly in the mountainous areas of the central provinces of Thua Thien-Hue and Quang Tri, has adopted many customary laws related to forests. 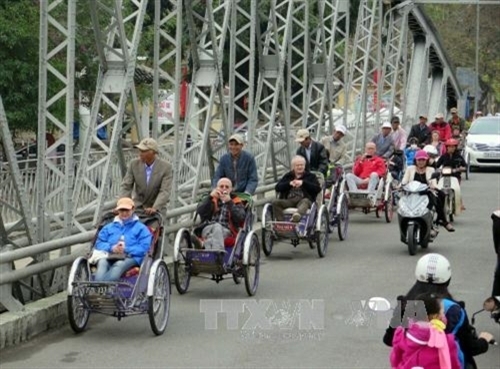 In the historical process, the successive Vietnamese feudal states achieved steps of development in the way of organizing administrative divisions in the country to meet the requirements of social life and national defense. 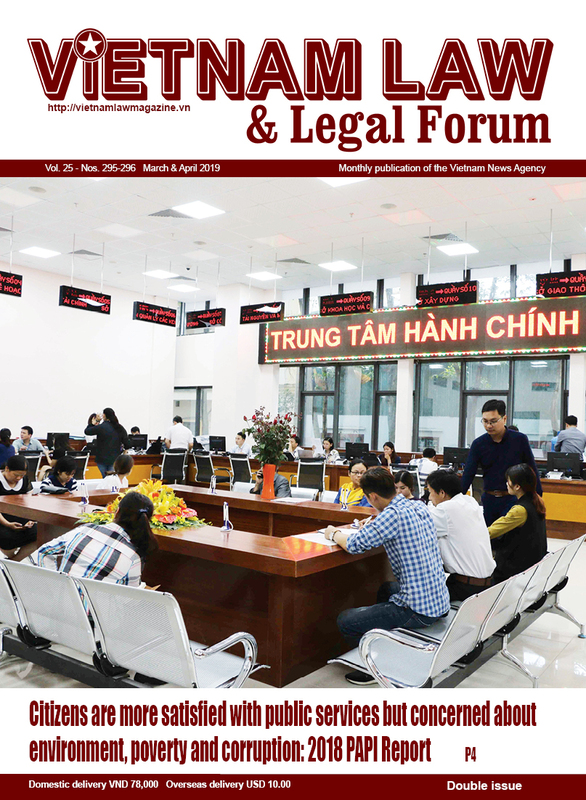 This writing dwells on the formation of administrative divisions in Vietnam from the Dinh dynasty onward and some lessons for the building of a law-ruled state at present. 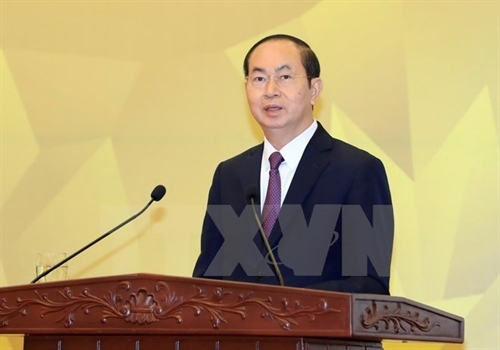 The successful organization of the Asia-Pacific Economic Cooperation Forum 2017 creates a new milestone in the process of international integration of Vietnam and demonstrates the country’s strategic vision toward the region, President Tran Dai Quang said at a ceremony to review the APEC Year 2017 in Hanoi on November 27. 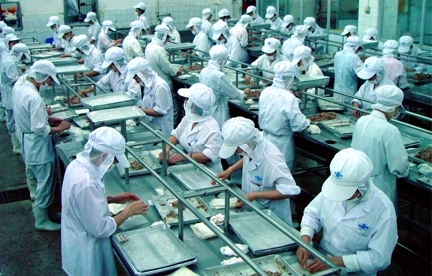 The Thua Thien - Hue Association of Enterprises would continue proposing the Government to establish a national system of enterprise support centers from central to local level, said its Chairman Duong Tuan Anh. 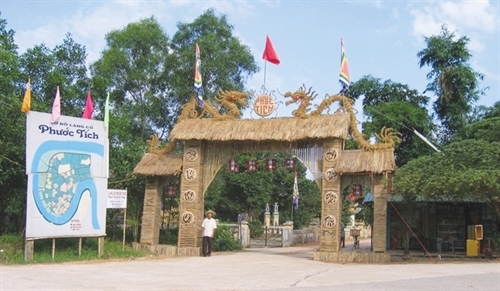 Quang Nam province is the only locality in the country having two sites recognized by UNESCO as the world cultural heritage sites - Hoi An ancient town and My Son sanctuary. 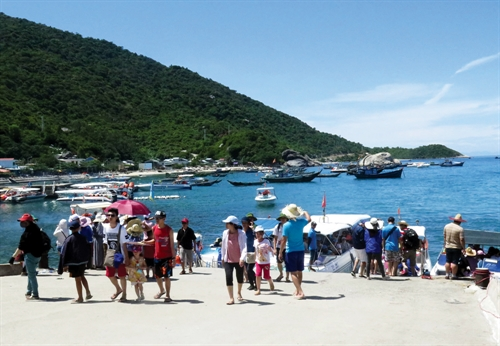 With a diverse eco-system and ancient cultural and historical sites, Cu Lao Cham (Cham island) in Hoi An city was recognized as a World Biosphere Reserve by UNESCO in May 2009. Resolution No. 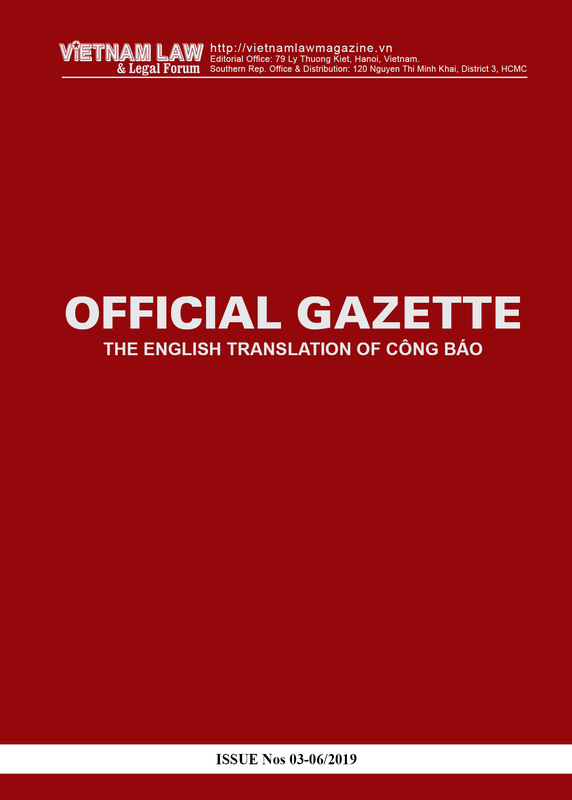 08-NQ/TW released on January 1, 2017, views development of tourism into a spearhead industry as a boost for development of other industries, noting, however, that all provinces should not necessarily regard tourism as a key industry. 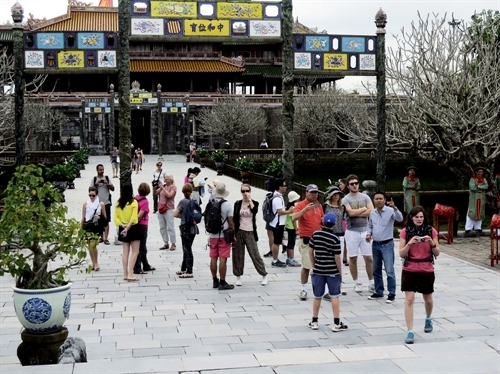 The Politburo on January 16 issued a resolution on developing tourism into a spearhead economic sector by 2020, contributing 10 percent to the country’s gross domestic product (GDP), up from the current 6.8 percent.